When the words ‘Razer’ and ‘gaming peripheral’ are mentioned in the same sentence in a public forum, you can always be guaranteed it will be followed up an ill-informed barrage of ‘style over substance’ replies. 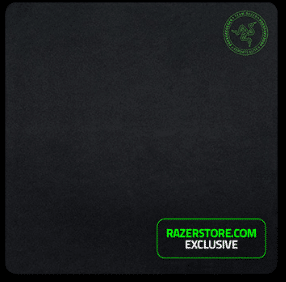 Whilst this had an element of truth in the past, Razer is a company whose products have seen a substantial change for the better; these days you can have both style and substance. 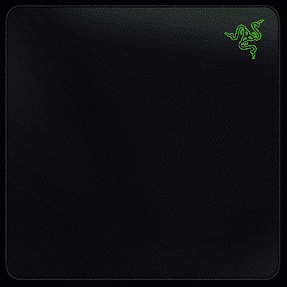 Thankfully the Razer Gigantus very much follows this mantra – one could even argue that that the product favours function over form but more on that later. 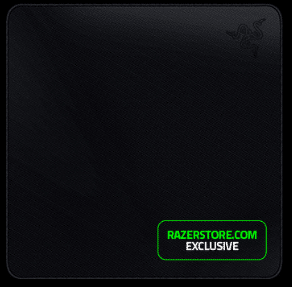 The exact product we are reviewing today is Razer Gigantus ‘Special Black Edition’ (which is a Razer store exclusive product).